Land use issues and decisions are becoming more contentious, divisive and controversial every year. 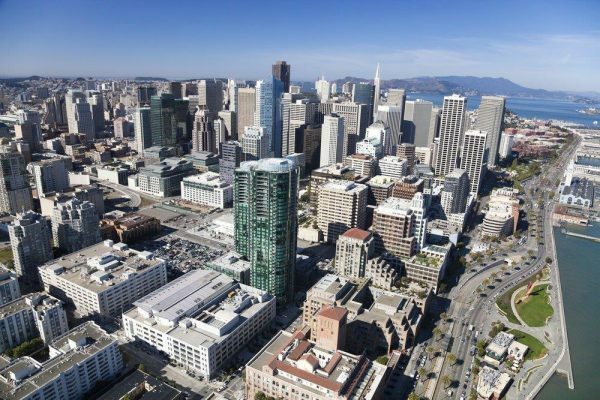 In San Francisco, projects are routinely challenged by adjacent property owners or neighbors, anti-development advocates and others. Reuben, Junius & Rose, LLP attorneys routinely defend projects at every level of the administrative appeal process. Each level-from special discretionary review requests at the Planning Commission, to building permit appeals before the Board of Appeals, to appeals of CEQA documents and conditional use authorizations before the Board of Supervisors-has a unique process and quirks. Our experience with these bodies gives our clients’ projects the best chance of approval. While less common than administrative appeals, legal action against the jurisdiction occasionally is necessary to protect a developer’s rights. More often, project opponents file a lawsuit against the city challenging the entitlement. In either case, Reuben, Junius & Rose, LLP attorneys are experienced in taking appropriate action, as well as assisting the jurisdiction in defending an approved entitlement.